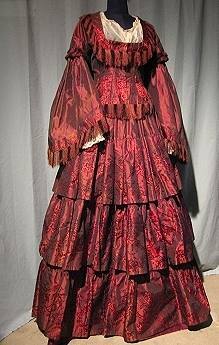 I am a retired costume designer, costume technician, and teacher of costume history and construction. 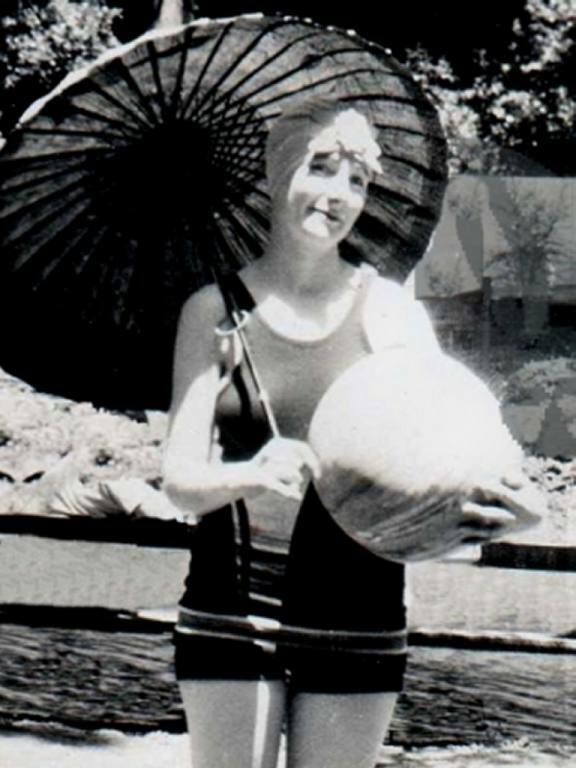 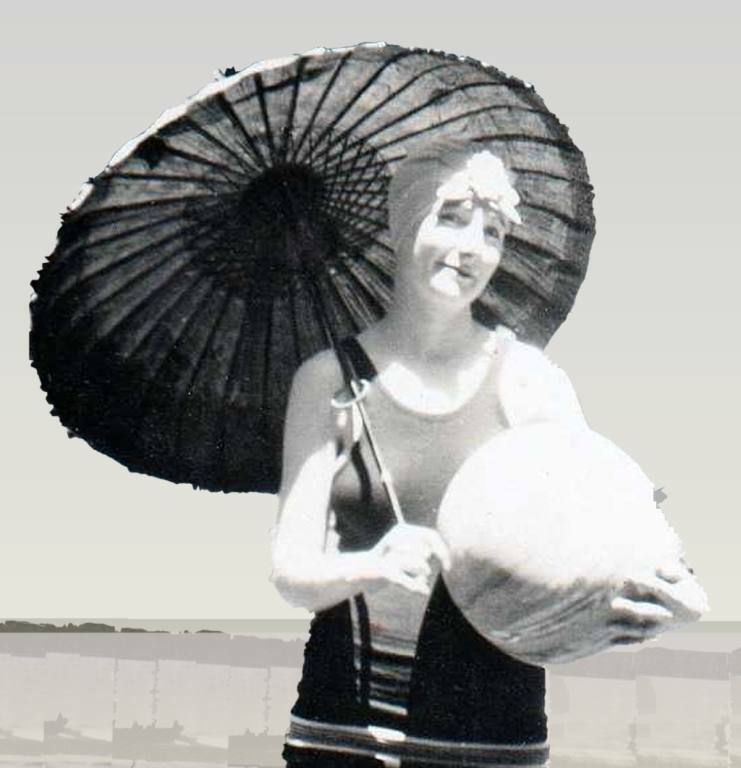 I am especially interested in the 1920s and 1930s; this bathing beauty is my mother, around 1928. 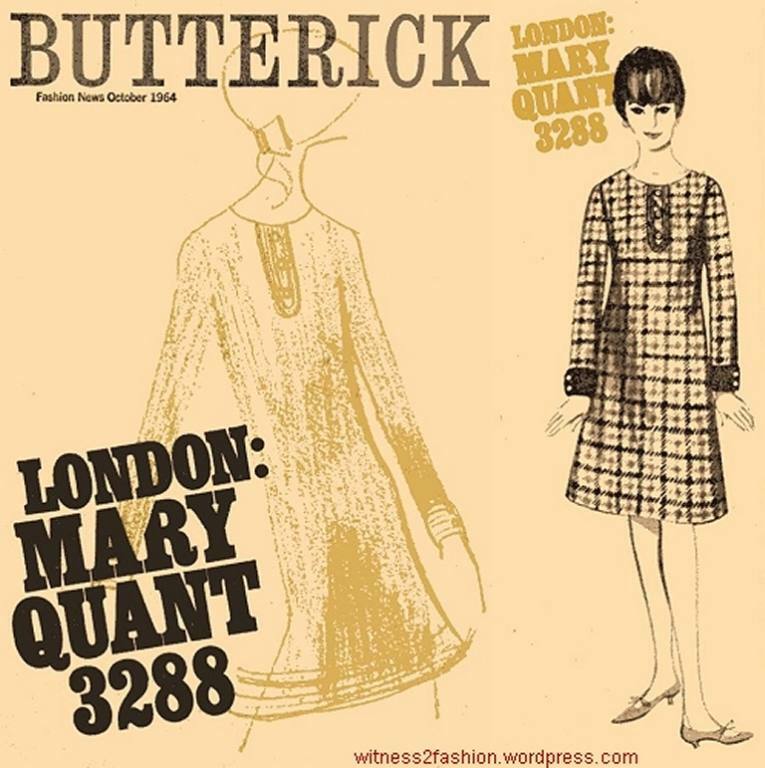 I'm an eyewitness to fashion from the 1950s and 1960s, with fond memories of fifties formality, the "Jackie" look, the Beatles and the Carnaby Street influence.